The all new Klondike Academy at the Sportsplex by Heathcare Express will be having an open house event on Thursday, May 11 from 5:00 pm to 6:00 pm. 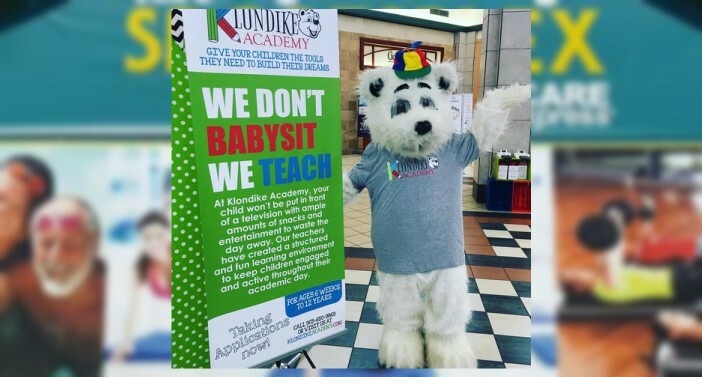 Come meet the director and staff, tour the all new facility, and get an idea of the new curriculum offered at Klondike Academy. 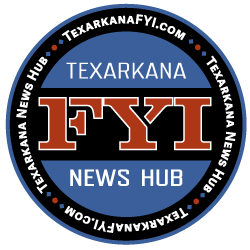 Klondike Academy would like to invite Texarkana FYI readers to a very special VIP hour at the Klondike Academy. On May 11, from 5 p.m. to 6 p.m., we will open our doors exclusively to our VIP members. Feel free to bring a guest. At this event, you can expect to meet our Director, Staff, tour the freshly remodeled facility, get a feel for our curriculum, enjoy some light snacks and beverages, and apply for a spot for your child in our exclusive program. If you’re worried an hour may not be enough time, don’t worry. After the VIP hour, we’ll open to the public from 6 p.m. to 8 p.m. If you plan on applying for admission to the Klondike Academy while attending our Open House, you’ll need to bring a few items. We will have applications waiting for you at the academy.